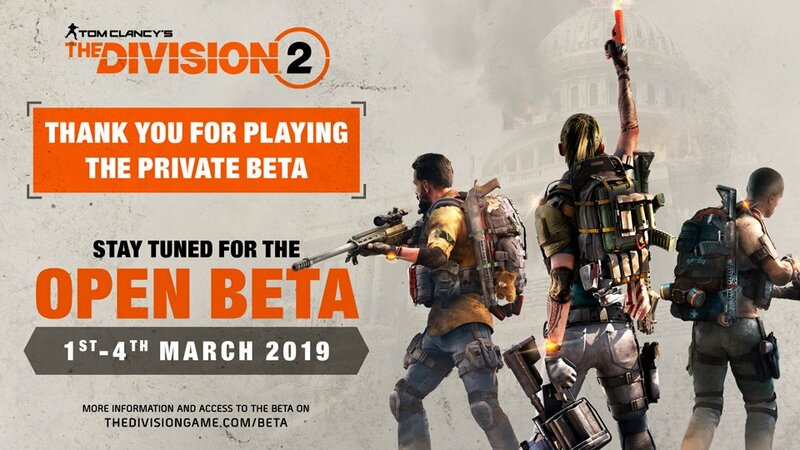 Ubisoft has announced the The Division 2 Open Beta will run from March 1 through March 4. 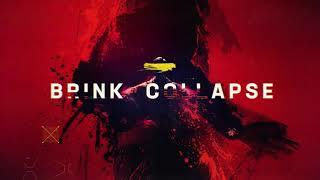 Although not confirmed, the open beta will likely feature the same or very similar content to the closed Private beta that just recently concluded. 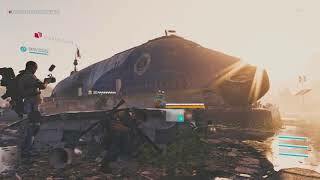 Set seven months after a deadly virus was released in New York City, The Division 2 will bring players into a fractured and collapsing Washington D.C. As veteran Division agents, players are the last hope against the complete fall of society as enemy factions vie for control of the city. 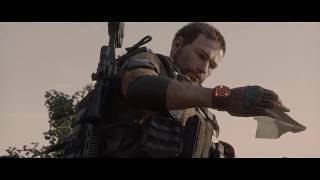 Tom Clancy’s The Division 2 releases worldwide on March 15, 2019, on the Xbox One, PlayStation 4, and Windows PC.